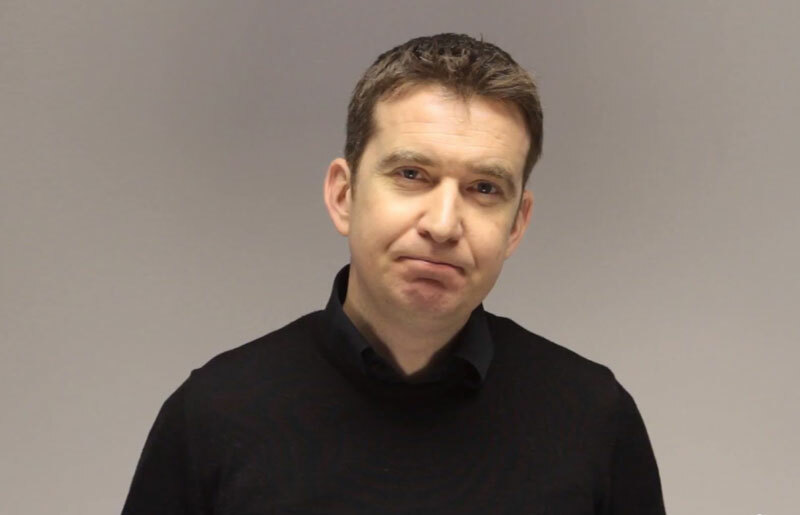 Mark Little is the CEO and co-founder of Neva Labs, a new digital media company offering personalised news to address the problems of information overload and filter bubbles. Prior to Neva Labs, Mark was Twitter’s Vice-President of Media Partnerships in Europe and Managing Director of Twitter’s Twitter’s EMEA HQ. In 2009, Mark founded Storyful, the world’s first social news agency. Storyful developed newswires for YouTube, Facebook and more than 100 news publishers, and pioneered groundbreaking standards for verification on social media. As CEO, Mark oversaw the sale of Storyful to News Corporation in 2013 and led successful transition to new ownership. An award-winning journalist, Mark has worked in media for over 20 years and served as a news anchor, Foreign Affairs Correspondent, and Washington Correspondent for RTÉ.